When it comes to your wedding reception flowers, you want something totally stunning don’t you? Something that brings the room and the moment alive and gives it that special feel. And something that enhances your dress and your look and definitely something which still looks fresh after the day is over. 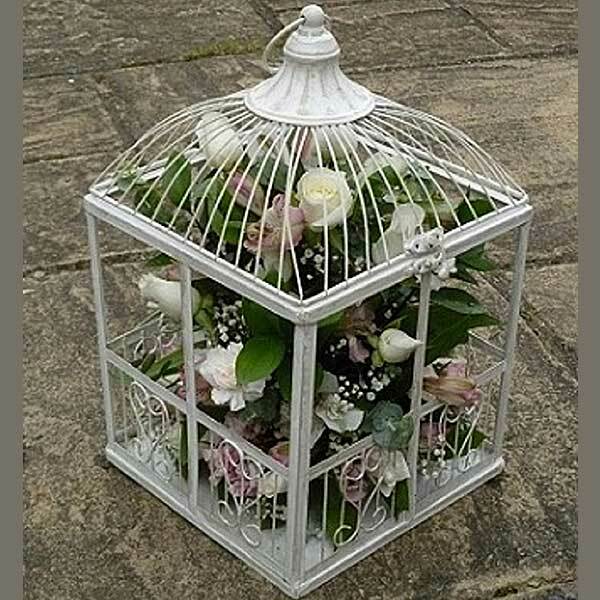 We’ve got lots of exciting designs and floral arrangements to inspire you or we can create something unique for you. Just give us a call and we can start turning those wedding day dreams into a floral reality.